When you need a storage unit for taller items, this should be your go-to choice. The pent tall stores are built with higher storage in mind. 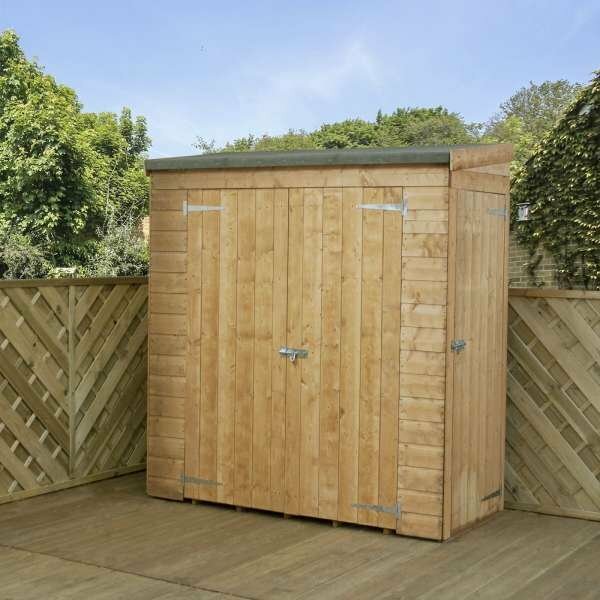 It’s an ideal option for anyone with limited space needing a storage solution. 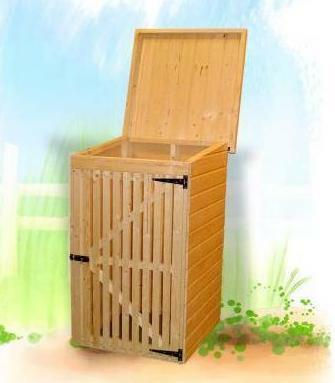 It’s for storing anything that may be cluttering up the home, garden items or even sporting equipment. 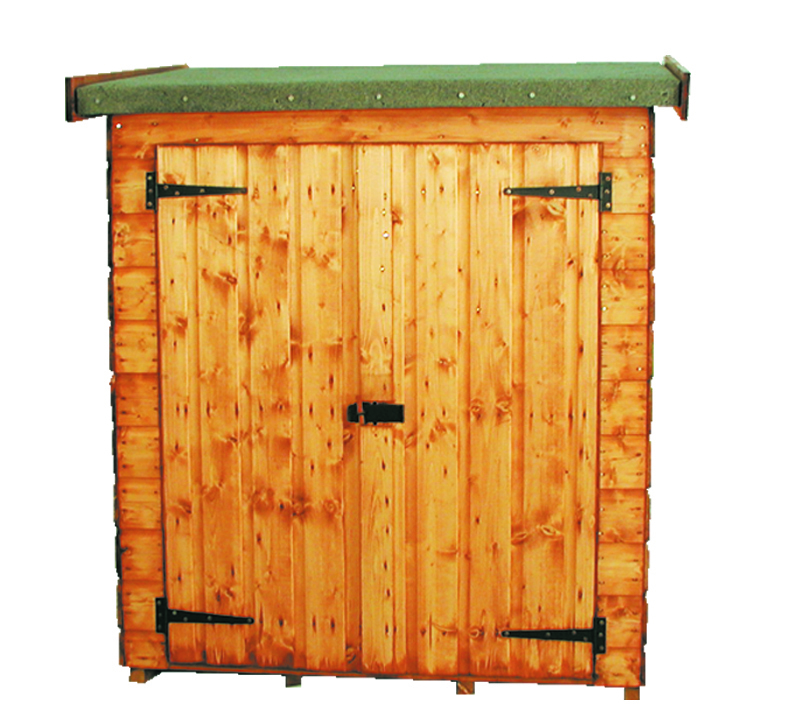 Manufactured with 12mm shiplap cladding, this storage unit is strong and durable. It will stand the test of time, making it an investment rather than a purchase. 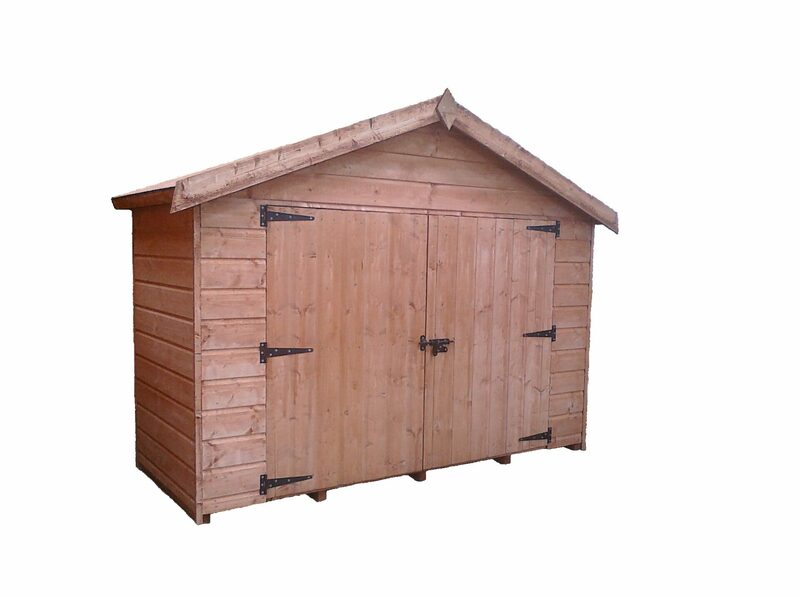 It also benefits from 10mm solid sheet floor and 8mm solid sheet roof. You’ll also find it has 28 x 28mm framing for additional security. 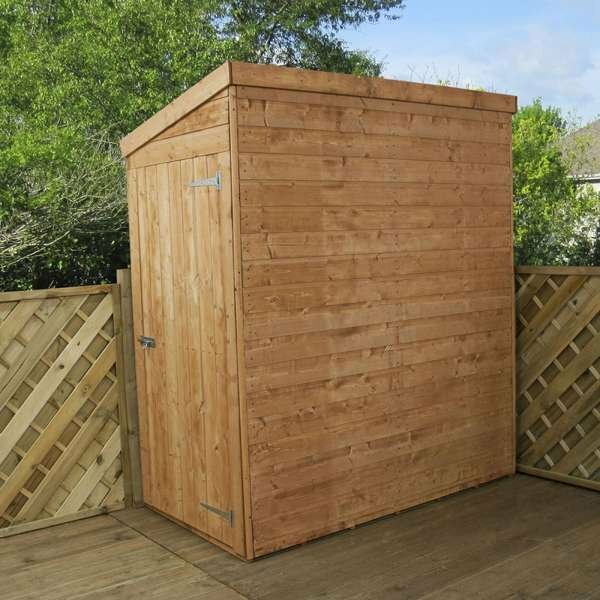 Choose from: 6×3 Shiplap Pent Tall Store, 6×3 Shiplap Pent Tall Store WIth Installation. 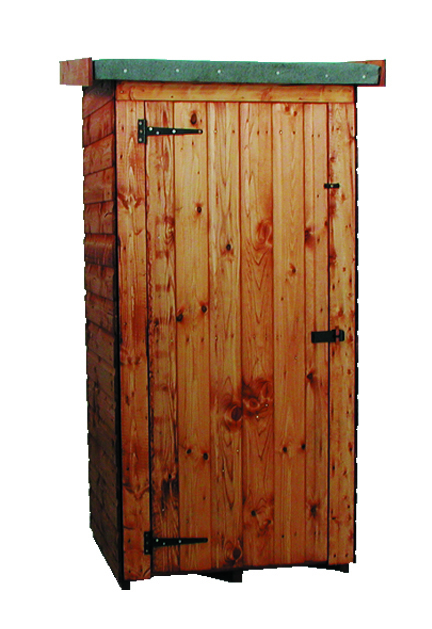 The Mercia Tall Stores offers great storage potential. 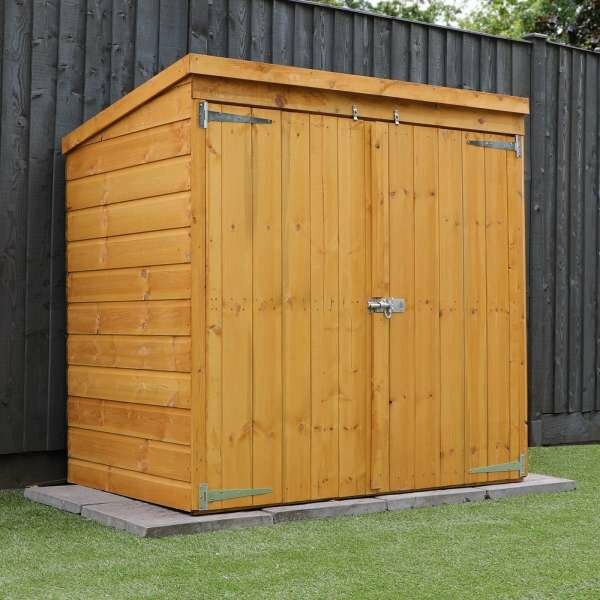 The tall roof and spacious interior makes this range the ideal storage unit for sports equipment and larger garden items. 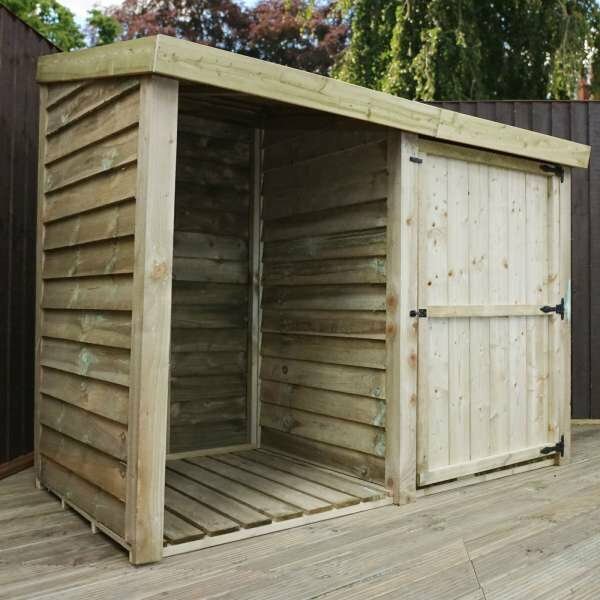 Constructed using 12mm shiplap cladding, 10mm solid sheet board floor, 8mm solid sheet board roof and 28x28mm framing for strength and durability.